Located in the lively French Quarter this hotel has 19th-century charm at Bourbon and Orleans Streets. Discover a place where old world charm meets new world luxury. 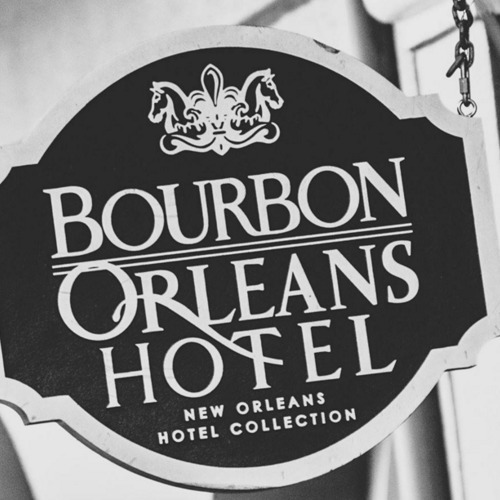 Nestled in the heart of the French Quarter, the Bourbon Orleans New Orleans Hotel features a rich history and opulent French styling reminiscent of the early 1800s. Its central New Orleans location, just steps away from the famed St. Louis Cathedral, means you’re never far from the best the city has to offer-from upscale shopping on Royal Street, to the local artists and performers of Jackson Square, to all of the restaurants, galleries and nightlife in between. 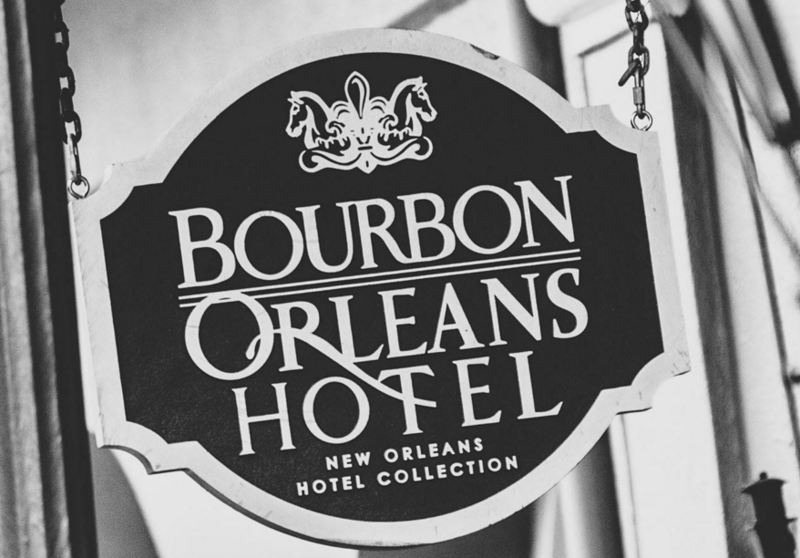 We invite you to tour our site, view our rooms, and see why the Bourbon Orleans will make any stay a unique and rewarding addition to your New Orleans experience. As a historic New Orleans French Quarter Hotel, we also offer suites with balconies overlooking Bourbon Street. Please call the Hotel directly for more information and to make a reservation.